This just can’t be true. Do they really expect us to believe this? There is no way, the poll is definitely wrong! 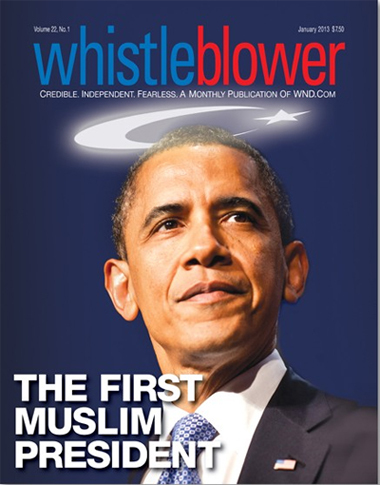 Posted on July 12, 2014 by Jonathan Topaz – POLITICO) President Barack Obama’s approval rating is higher among Muslims than any other religious group, a new poll says.